What if you Could lose? 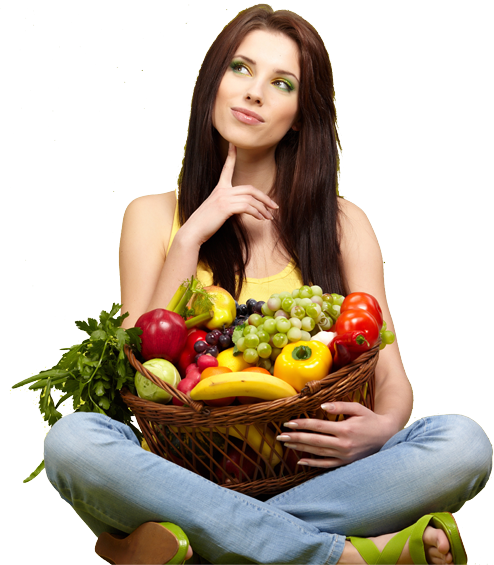 The Hudson Valley weight loss system is the most advanced way to fix the cause of your weight loss issues and get the body you have always wanted. 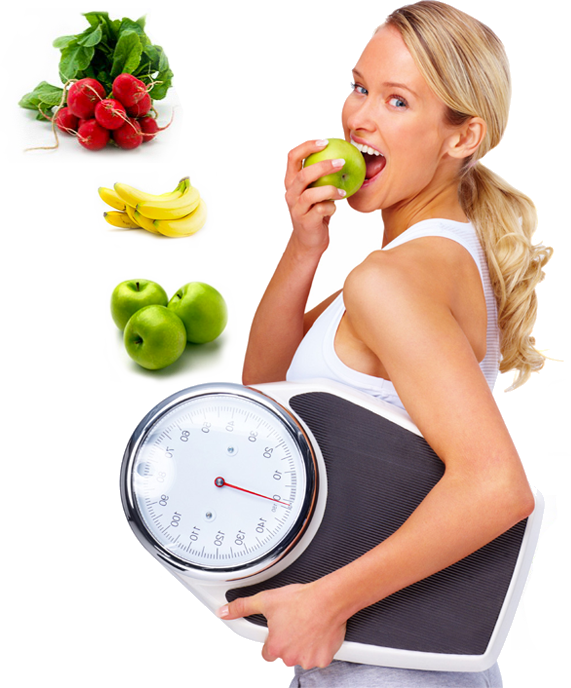 We have designed a system that will give you all of the tools to lose the weight you desire, fix your metabolism and create incredible health. Our Hudson Valley Weight Loss technology in Fishkill uses galvanic skin response (GSR) to communicate with your body. Specific biomarkers are measured to determine exactly where your metabolic weaknesses exist. Based on the information received . This one-on-one coaching sets us apart from other programs and helps to keep you accountable so that you can be sure to meet your fat loss and health goals. Many programs have you eat processed food, or count points without concern for food quality. This is the wrong approach! 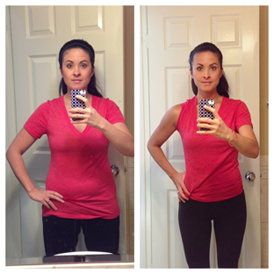 Real Food = Real Results+Great health! Weight loss can be overwhelming. We’ve designed every step of the program with simplicity in mind. The easier the plan, the better chances of success. Doctor Eric Ashburn is the creator of the Hudson Valley Weight Loss System in Fishkill and has worked with thousands of patients over his 18 years in practice helping them to reach their optimal health. Dr. Ashburn Graduated from Life University in Marietta, Georgia in 1997 and moved to the bucolic Hudson Valley to practice. Through his weekly radio show, “Maximize Your Health” he has shared the message of healthy eating, exercise, detoxification, weight loss and more for years. Dr. Ashburn has been married to his incredible wife, Nicole since 2002 and has three boys: Mason, Will and Harrison. Most of all, Dr. Ashburn is passionate about helping people to live better, more fulfilled lives. He believes that our bodies need no help to be healthy, just no interference. With the help of the Hudson Valley Weight Loss protocols, he is living his dream of transforming lives.